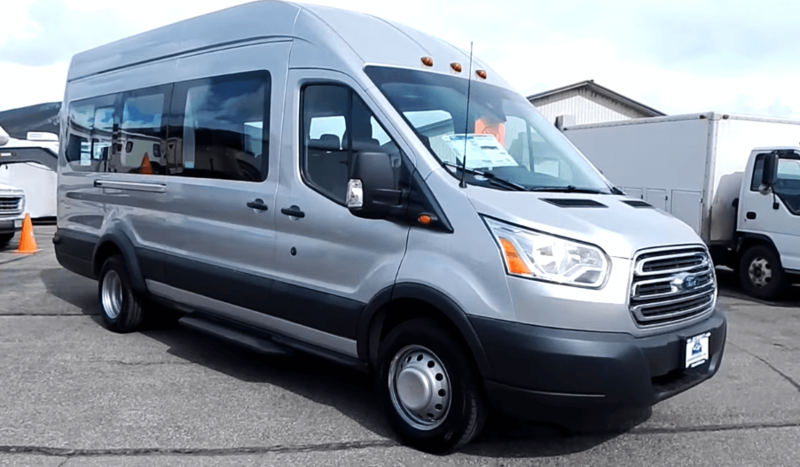 Ford 15 passenger van - A modern way to take the whole crew on board! Ford 15 passenger van is the company’s full-size 5-door Transit Passenger that looks powerful and quite modern. The Ford Transit vans replace Ford;s E-Series and like them, the Ford 15 passenger van can haul quite a crew on board. It’s comfy and huge – it has everything that a van of this sort needs to have. 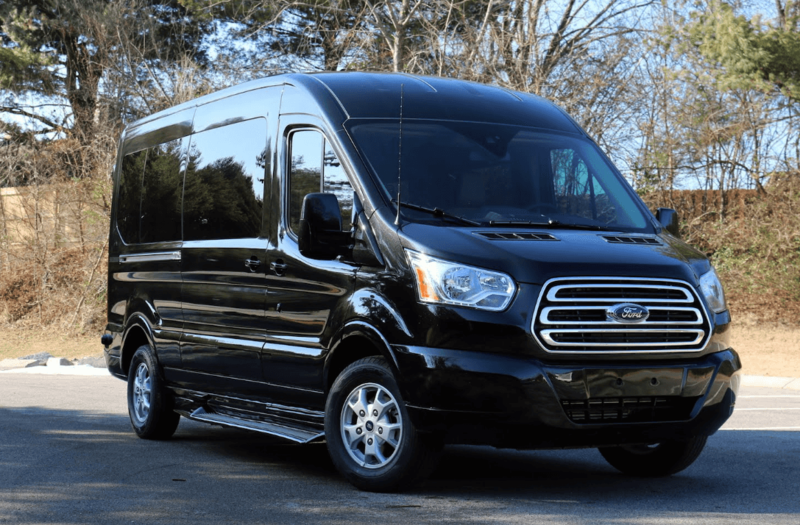 What makes this Ford 15 passenger van different than the E-Series progenitor? Well, Ford decided to lose the old-school V8 powerplant with this new design. Thus, they offered the normally aspirated V6 engine, a turbocharged V6 or a turbo-diesel inline 5-cylinder as options. The Ford Transit van comes in a lot of different trims; you just name it. The company has it all figured out. Whether you like a low, medium of high-roof edition, you can get it. The same thing goes for the wheelbase and the body lengths. Needless to say, there are Ford Transit vans that you might like. Whatever your choice is, make sure that you got your priorities straight. In addition, keep in mind the cargo capacities and remember: serious cargo stowage involves completely removing the rear seats. One of the most important features on the Ford Transit van is the safety equipment. Yes, the Ford 15 Passenger van has it all, even in this part. Thus, there is lane-keeping assistance, audio-volume limiting technology, optional anti-theft alarm and so on. For the 2016, The Ford 15 passenger van got itself a small update. The company implemented a hot of tiny changes to both the mid-size Transit Connect and the full-size Transit. Now, this Ford 15 passenger van has the Sync 2 infotainment system on its option list and reverse park aid sensors. The particular Ford Passenger van that you’re going to see in the video has a 3.5-liter EcoBoost (Turbo) V6. Mated with the 6-speed automatic transmission the Ford 15 Passenger van is obviously a vehicle for everyone. 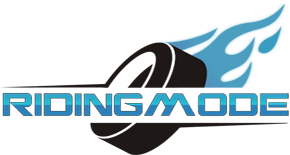 Check it out in the video below and see what it has to offer! Johnny Smith from Fifth Gear takes drifting lessons from Matt Carter! Custom 2012 Hayabusa With An Incredible Paint Job – Samurai Souza!